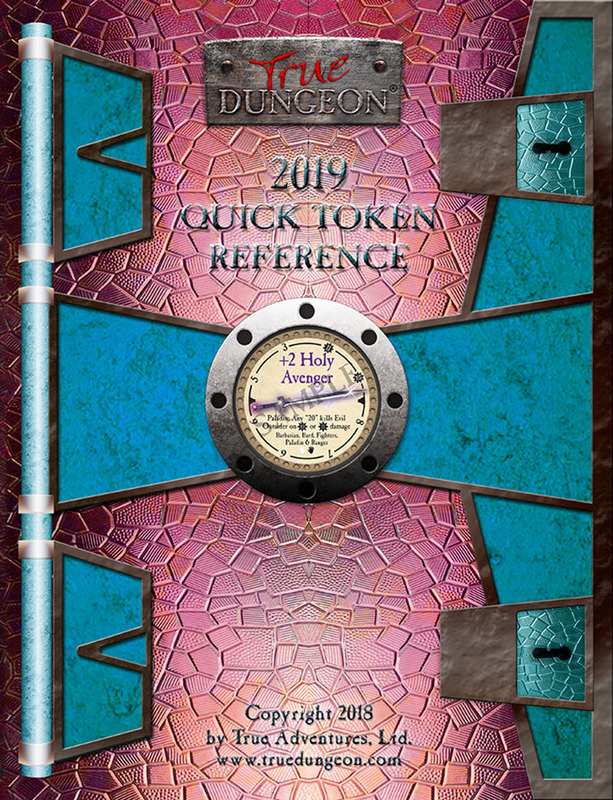 If you want a quick run down of this year's 2019 token collection, check out this Quick Reference Token Guide. This is a great tool for collectors, players, DMs and Coaches to help familiarize themselves with the latest tokens. It also has a handy checklist of all available tokens in the 2019 collection.